I think it is going to be an expensive year just order the Grey limited edition and pre ordered the SE &CR green C class and the bircadge set from hattons. Thanks for the heads up. 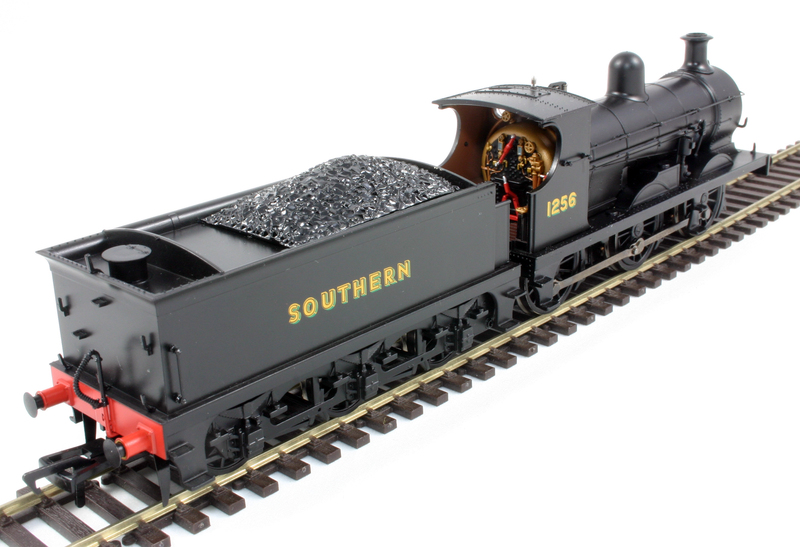 Does anyone have an idea of when the next batch of BR black C class loco’s will be available? Sorry for the delay in my reply, unfortunately I am not aware when a next batch might be being produced. Are they sold out already? I clicked through and found nothing. If you are a member of the Bachman collectors club then give the office a call as they had a small number left last month. Any chance for a picture with the tender viewed from the rear? I am interested to see if there is any handrail and the placement of the steps (should be two).